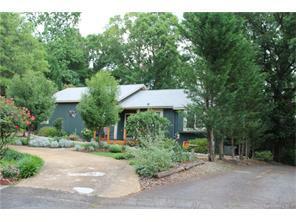 This client hired us to sell a home in Charlotte NC with our low commission, flat fee, discount realtor program. He sold his home in 5 weeks and saved thousands! Here’s his Don Anthony Realty Review…. Want to Sell a Home in Tega Cay, SC? This Don Anthony Realty Seller is Under Contract! 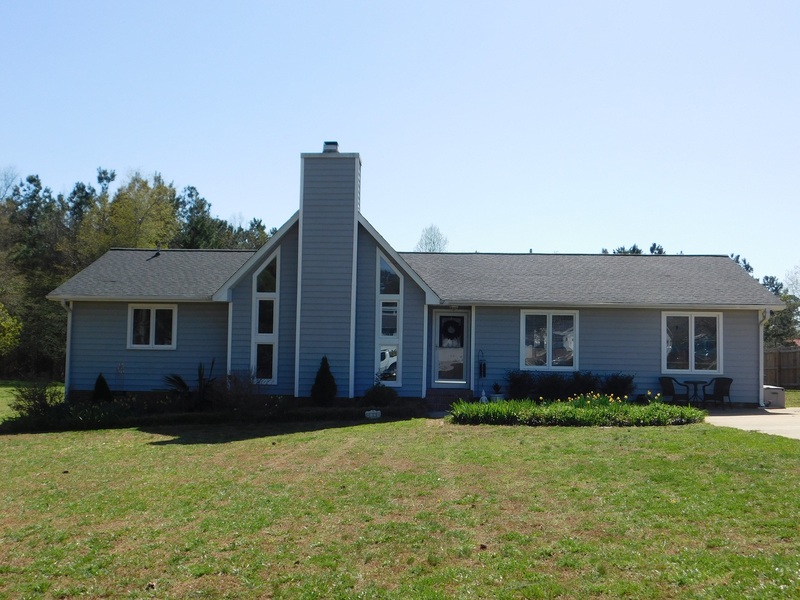 Want to Sell a Home in China Grove, NC? This Don Anthony Realty Seller is Under Contract! SOLD with over $4,700 in Savings!!! 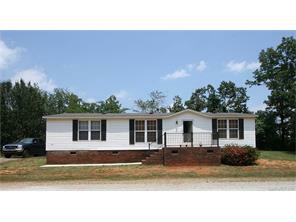 Another Don Anthony Realty Home For Sale in Apex NC No Longer! Congratulations to our Clients! SOLD with over $4,700 in Savings!!! 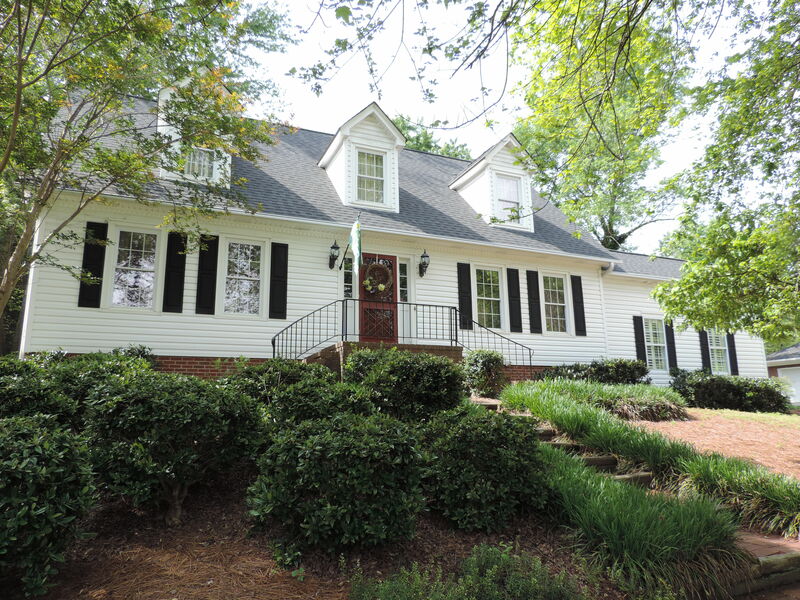 Another Don Anthony Realty Home For Sale in Apex, NC No Longer! Congratulations to our Clients! 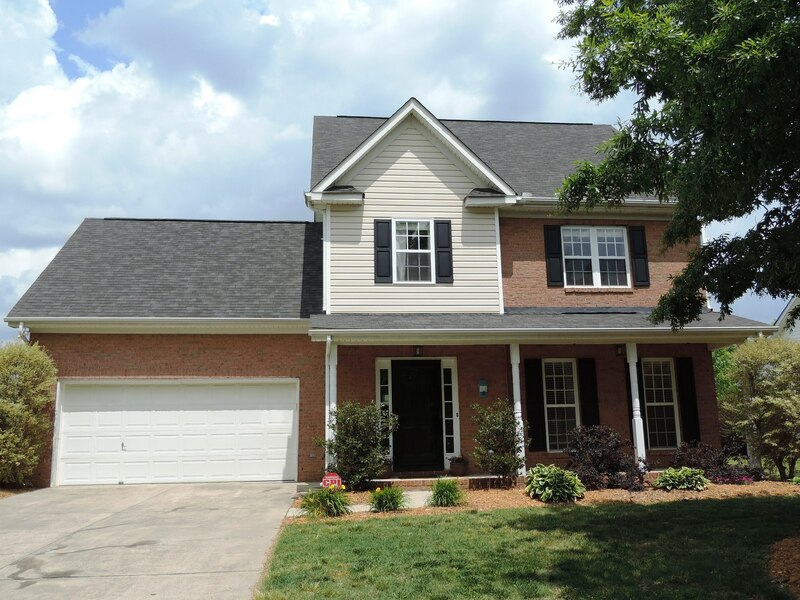 Want to Sell a Home in Gastonia, NC in Shannon subdivision? This Don Anthony Realty Seller is Under Contract! SOLD with over $3,000 in Savings!!! 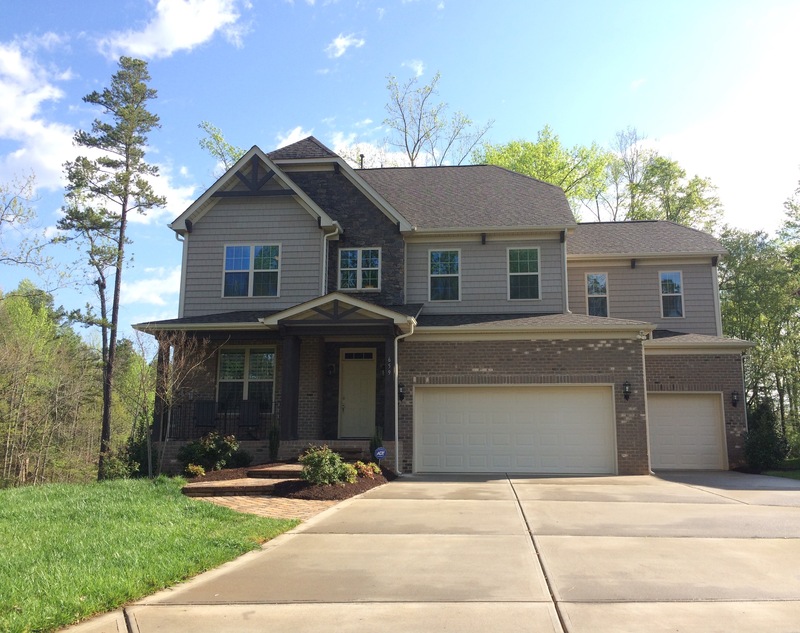 Another Don Anthony Realty Home For Sale in Indian Trail NC No Longer! Congratulations to our Clients!